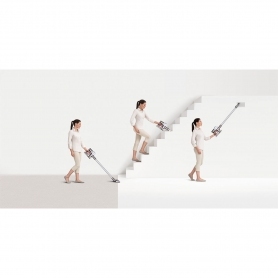 The V6FLEXI is available in a stylish colour scheme of moulded white, natural and iron. 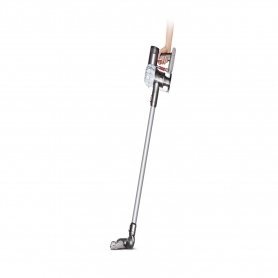 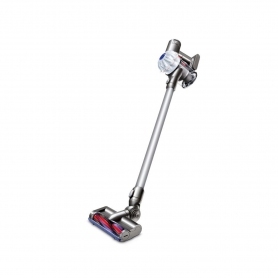 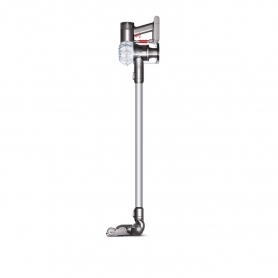 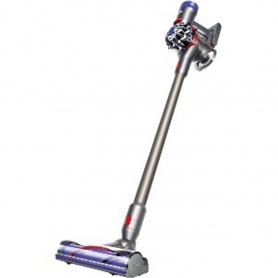 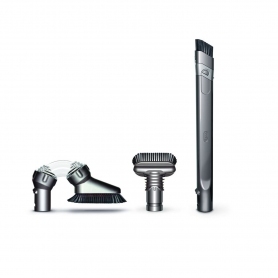 Perfect for room-to-room cleaning, the Dyson V6FLEXI offers powerful performance and a range of clever features. 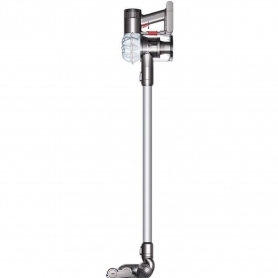 Order yours today.